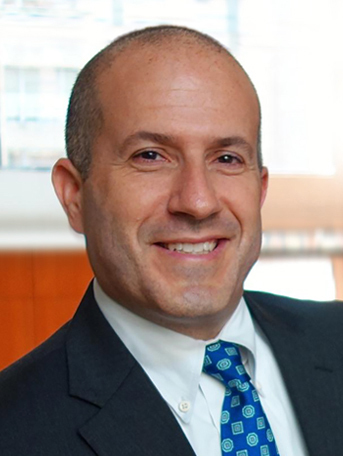 Jay M. Korman specializes in providing global technology firms with growth support organized principally around market, customer, and competitor dynamics. With close to 20 years’ experience in the sector, Jay’s insight and guidance has helped both financial and industrial firms solidify their positioning within existing markets, target and pursue new customer and market segments, benchmark internal capabilities against competitive offerings and customer requirements, and identify candidates for acquisition. His work has cut across multiple segments of interest to these firms, from traditional aviation and defense markets to energy and cybersecurity. Jay has been published and quoted in an assortment of national and trade publications, including The Washington Post and Defense News. He has appeared on PBS’ Nightly Business Report and Reuter’s TV for comment on defense mergers & acquisitions. Prior to joining Avascent, Jay served as a Congressional Fellow on the personal staff of a member of the US Armed Services Committee. He holds degrees from The American University in Washington, DC and the State University of New York at Stony Brook.